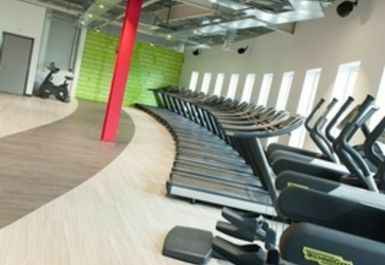 And get unlimited access to this gym and 753 others. SWEAT! 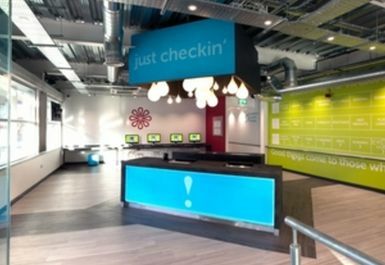 Walsall is an amazing fitness facility, located in WS1. 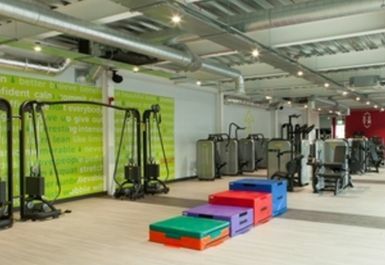 If you’re looking for a new gym which will help you to meet all of your health and fitness goals whether these are to get fit, to tone up or to train for an event, you’ll find everything you need at SWEAT! 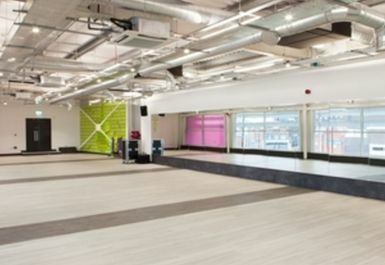 With over 170 pieces of equipment set over three spacious floors, you’ll be spoilt for choice. 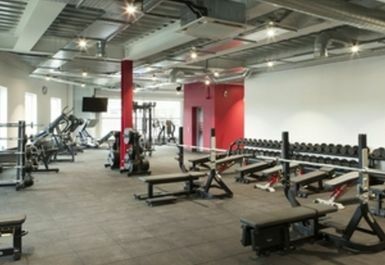 You’ll find a fantastic free weights area with a wide range of equipment. 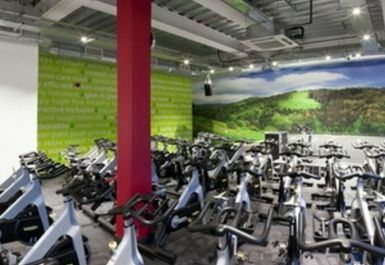 There are cardio machines in abundance – you shouldn’t have any problems in finding a spot even during peak times! 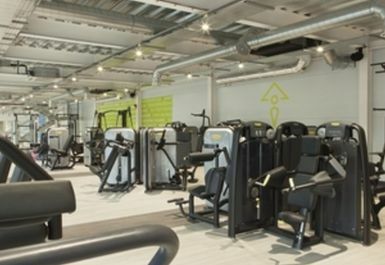 There's also plenty of resistance machines, and a functional fitness area. 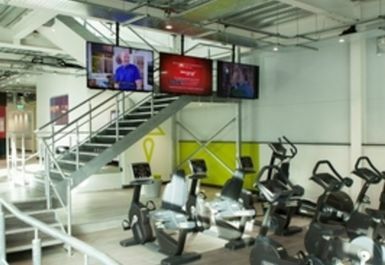 If you are looking for value for money at one of the best gyms in Walsall, look no further. 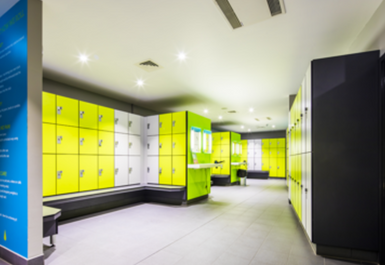 In the changing rooms, you’ll find lockers aplenty (make sure you bring a padlock or buy one from the vending machines at reception), as well as showers and hairdryers. Located on St. Pauls Street, SWEAT! Walsall couldn’t be more convenient. There’s free parking available at Tesco Extra, and many local bus routes stop close by.